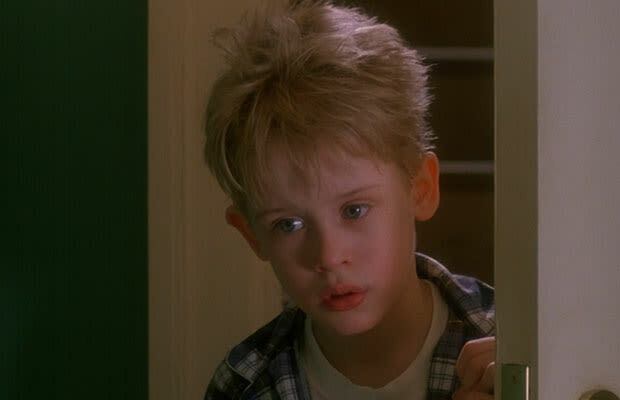 It is the fourth installment in the Home Alone series. 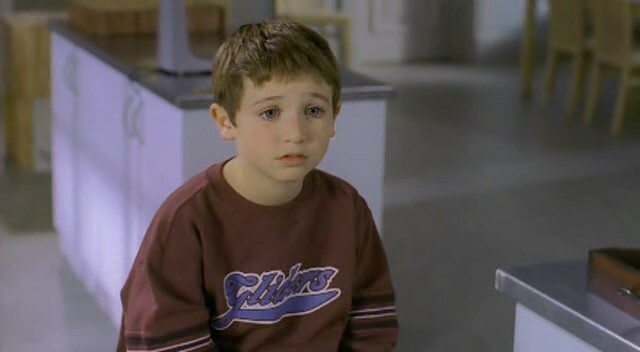 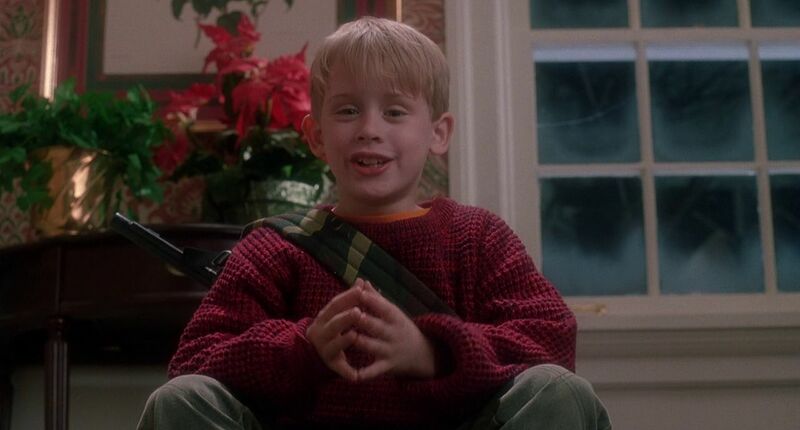 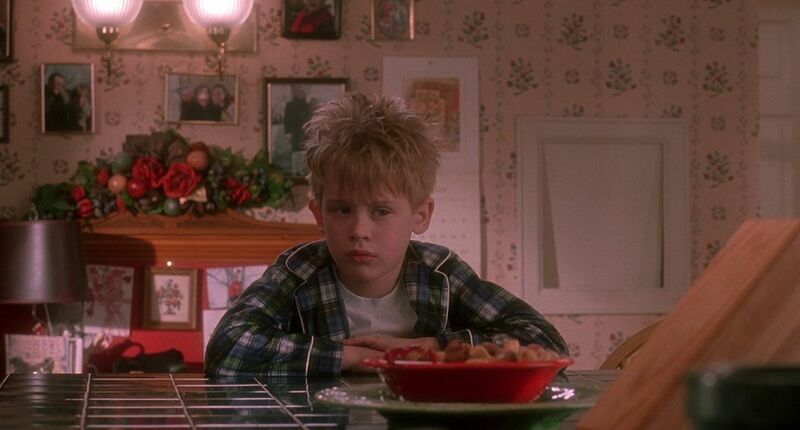 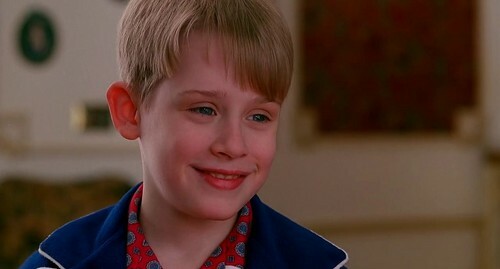 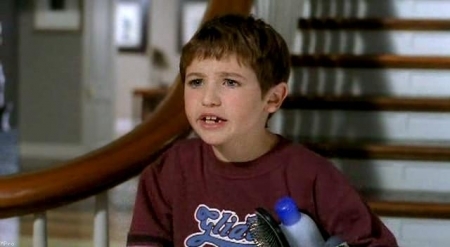 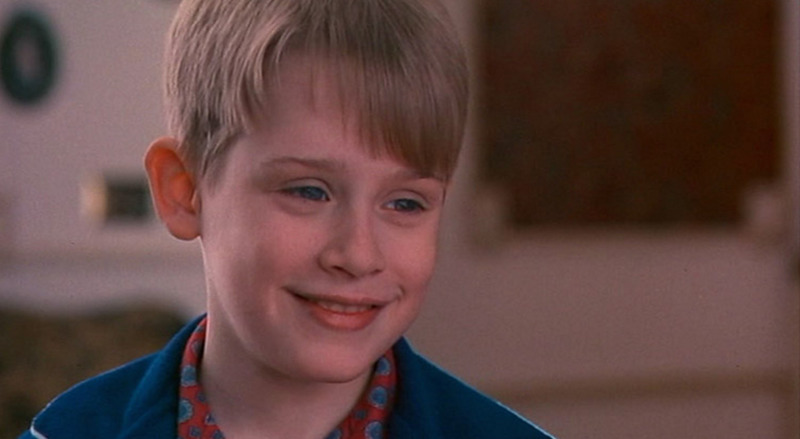 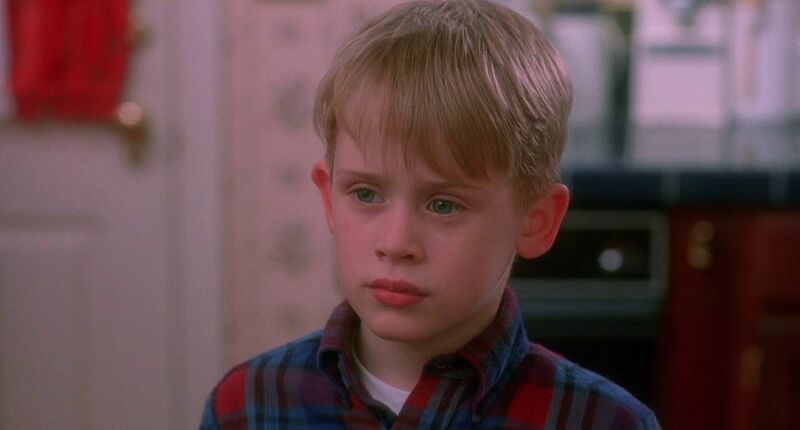 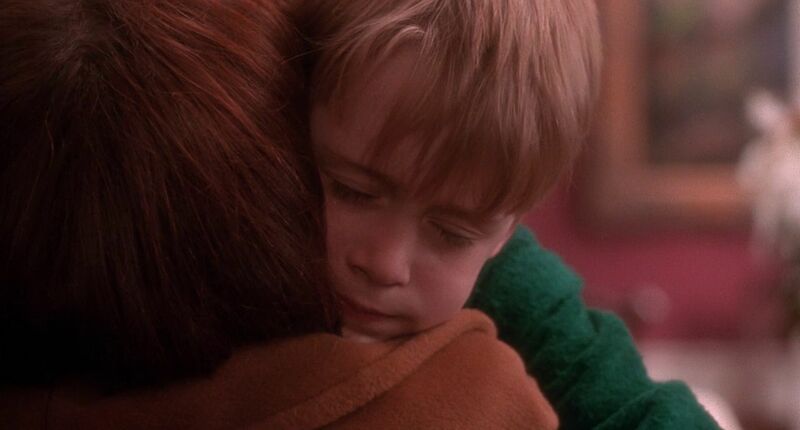 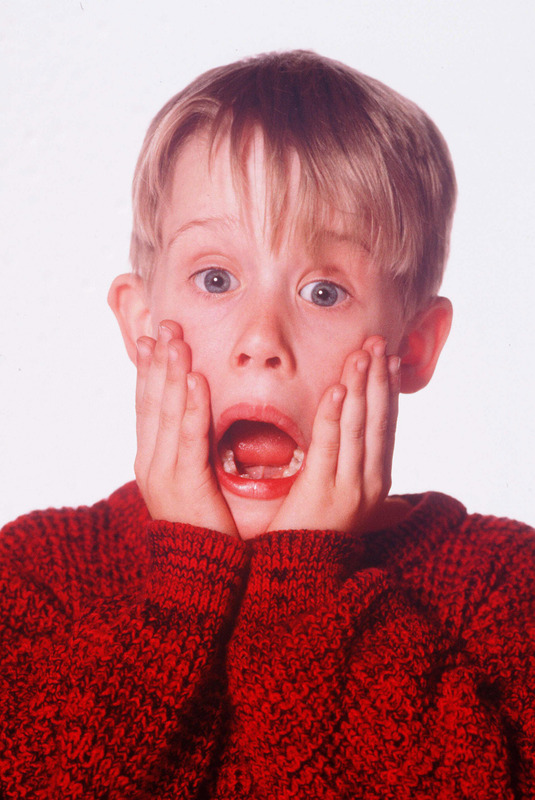 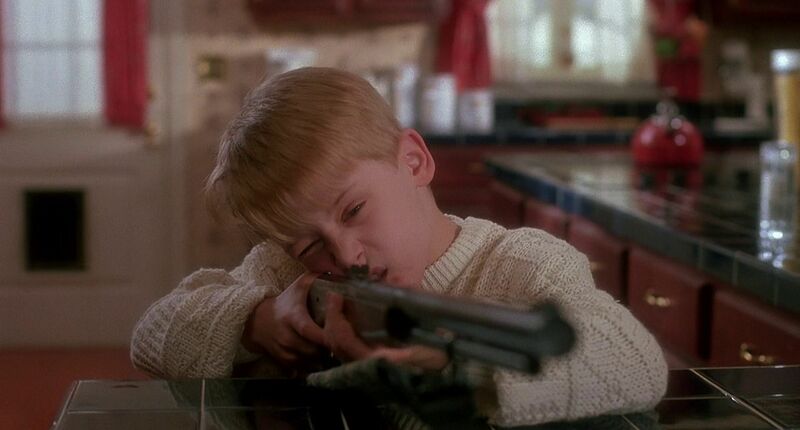 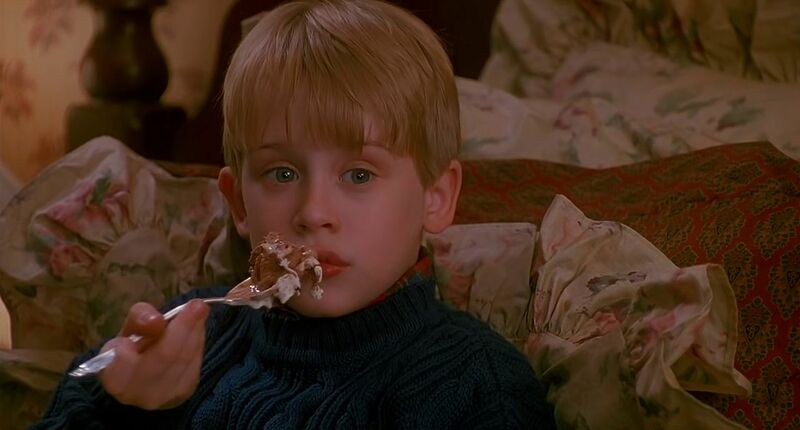 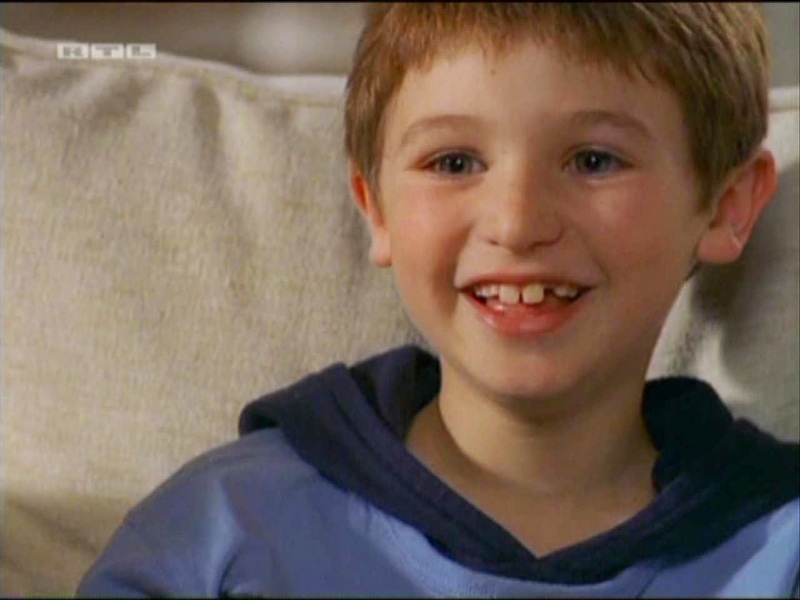 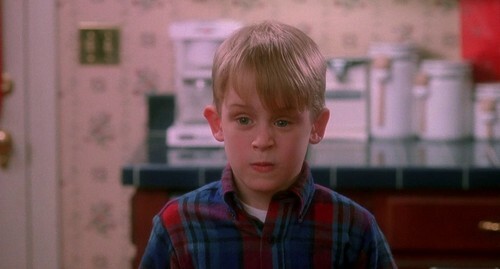 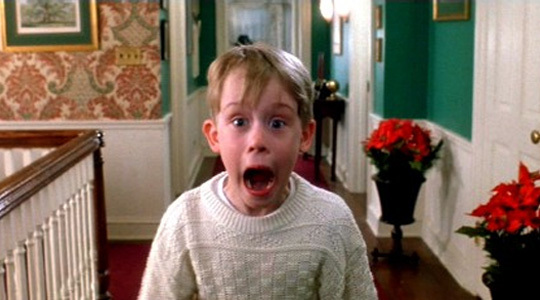 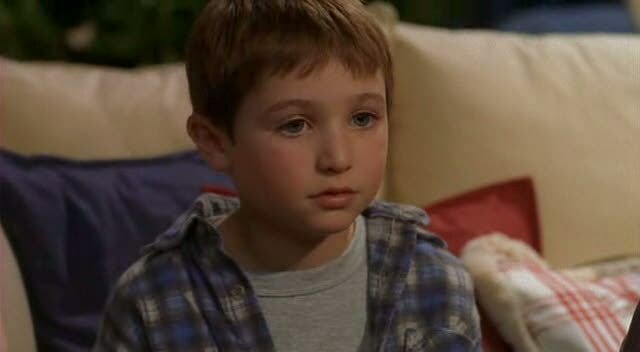 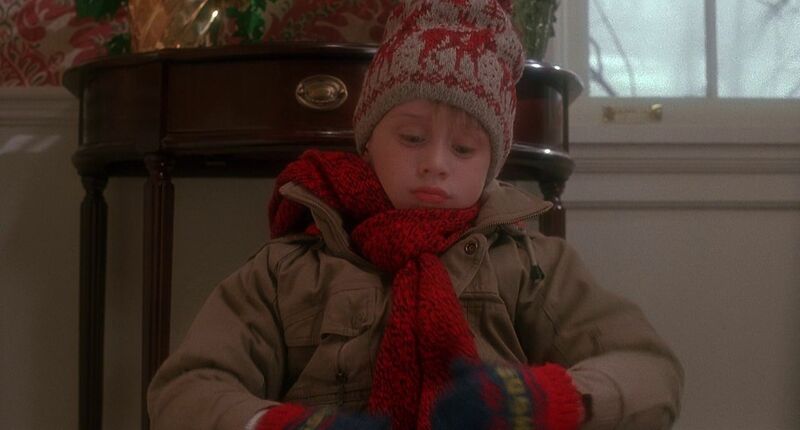 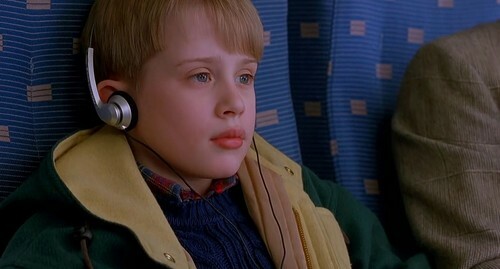 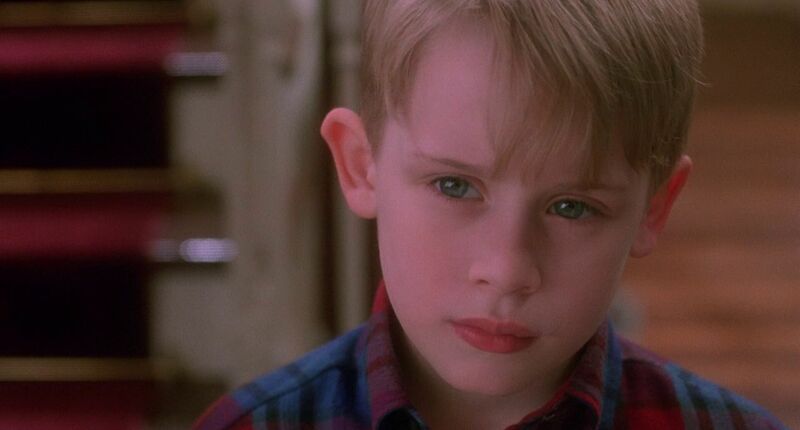 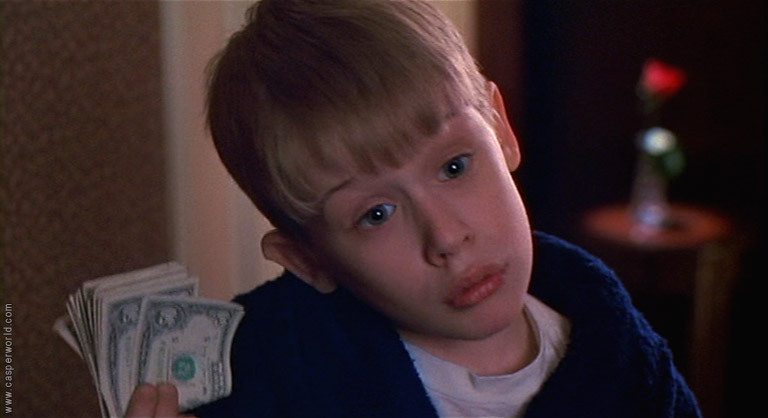 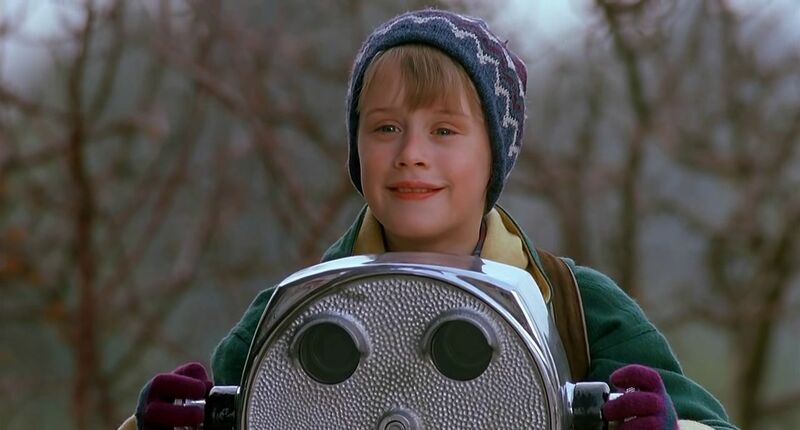 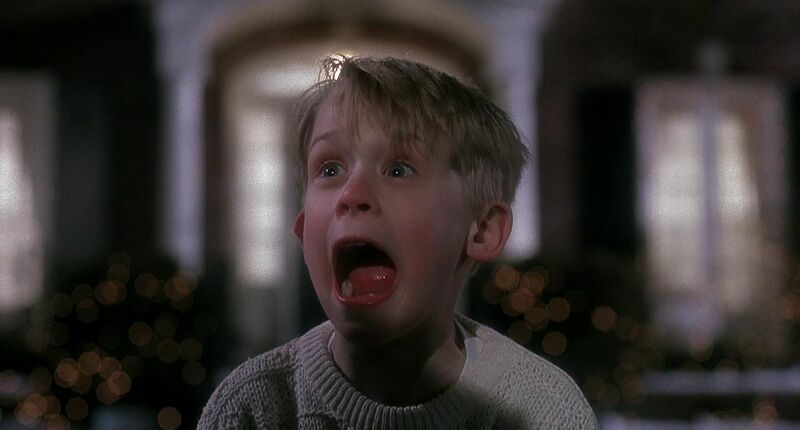 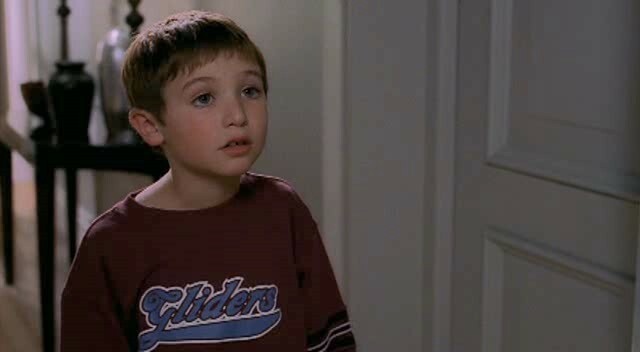 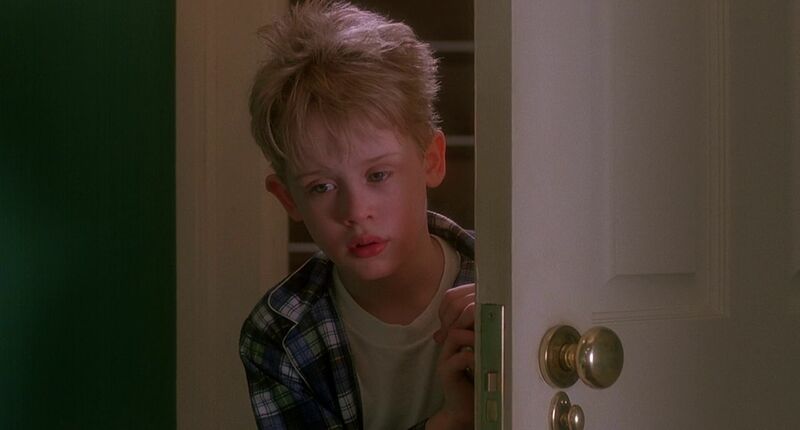 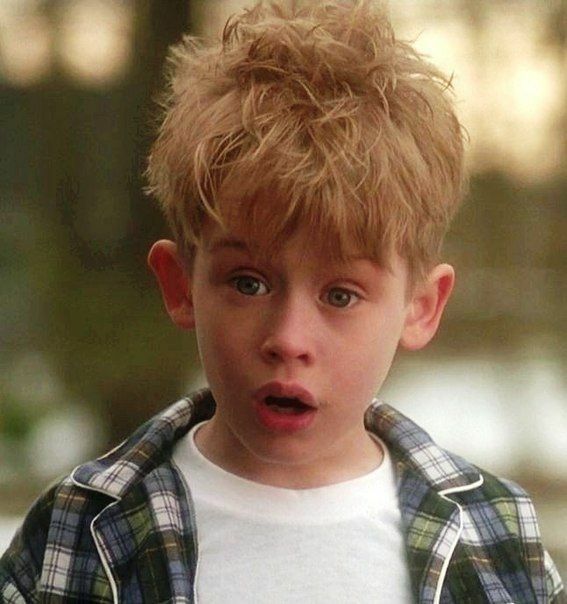 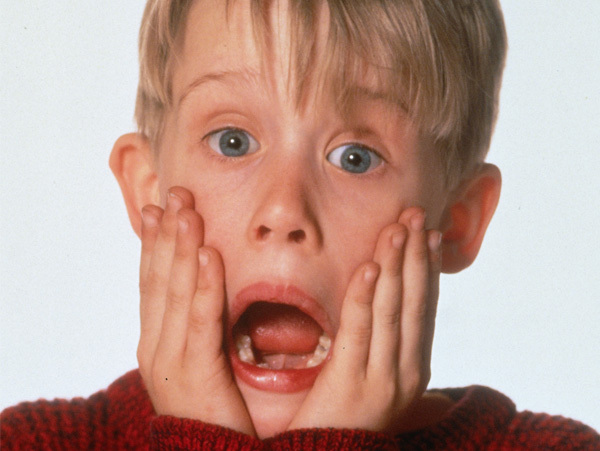 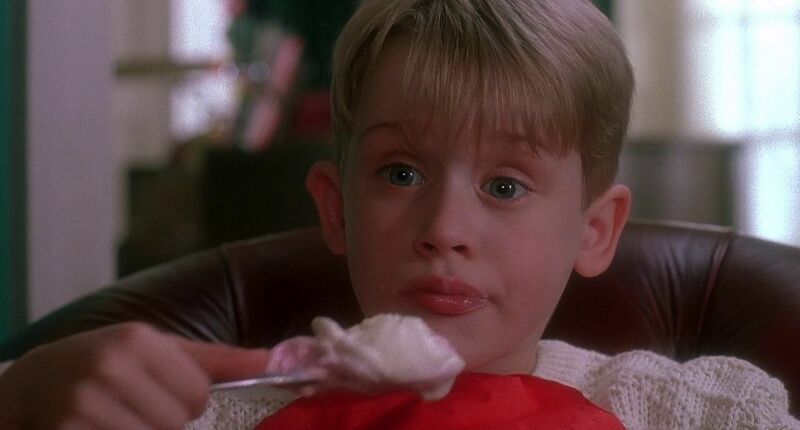 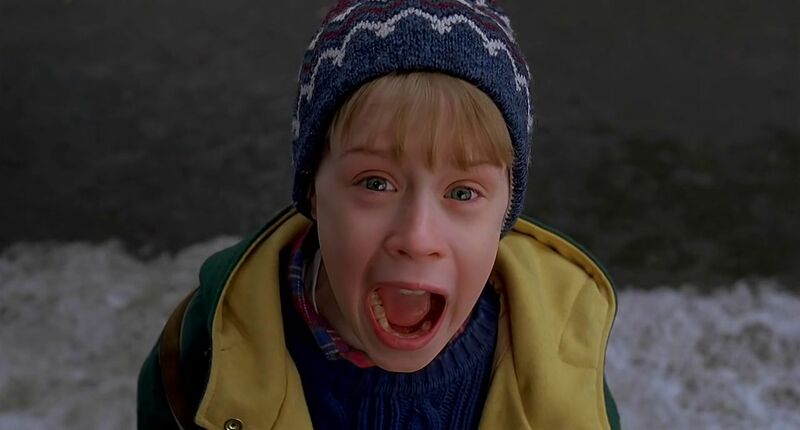 The film brings back several of the main characters from the first two films including Kevin McCallister, but with all of the roles played by different actors. 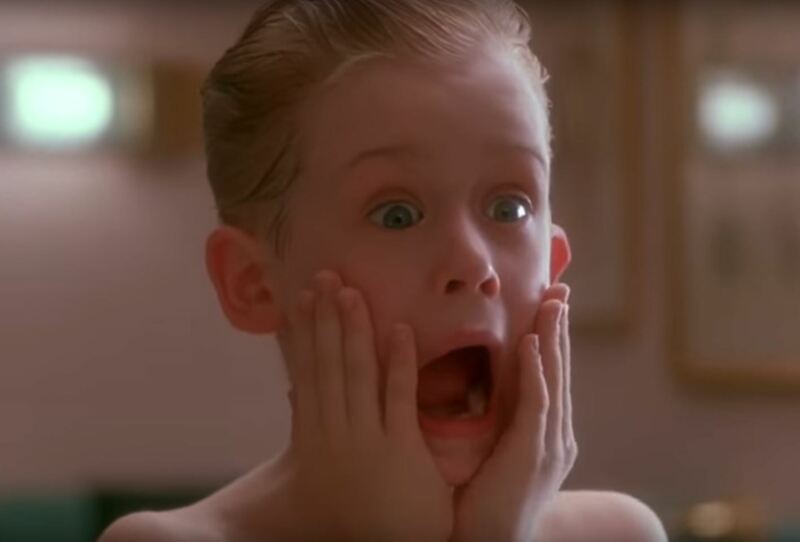 The plot revolves around Kevin McCallister (Mike Weinberg) trying to defend his future stepmother's house from his old nemesis Marv (French Stewart) and his sidekick/wife Vera (Missi Pyle). 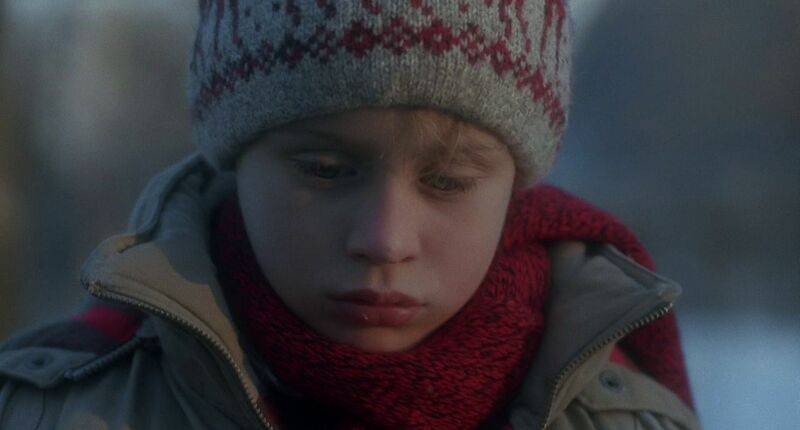 It was Rod Daniel's last film.